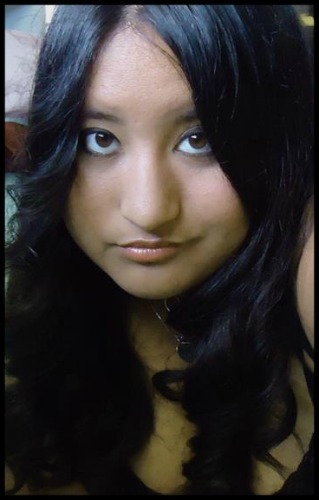 Melissa Vazquez is a Texan novelist who enjoys the sun but not the heat of Texas summers. She has been writing since she was eleven years old and has previously published writing through various self publishing venues. Shadow Assassins, the first novel in the Second Realm trilogy, is her first major work to be self published, with the novel Warpath following after. When she's not writing, Melissa can be found gardening, enjoying music and internet pop culture, and spending time with her friends and her drama queen of a cat. When vampire Dirk Calden visits the city of Moonlight Hills, he is in desperate need of help. He seeks the Shadow Assassins, a group of humans with supernatural talent. They are asked to come back to his native land, the Second Realm, home of all ancient magic. The Shadow Assassins are ready for a job they think will be typical: cleaning up the messes vampires leave in the night, keeping the humans from finding out about the native vampire population. Before they can start their job, they are attacked, separating the fiery half angel, half demon Evangeline from her friends – the shape shifter Kaleb, the earth mage Kaydee and the telekinetic Marco. Stranded in a strange, magic land, each of the Assassins will have to find each other, among the native populations of elves, werecats and faerie tricksters…as well as deal with a rising war and a king bent on erasing the supernatural population from the land of magic they live in. 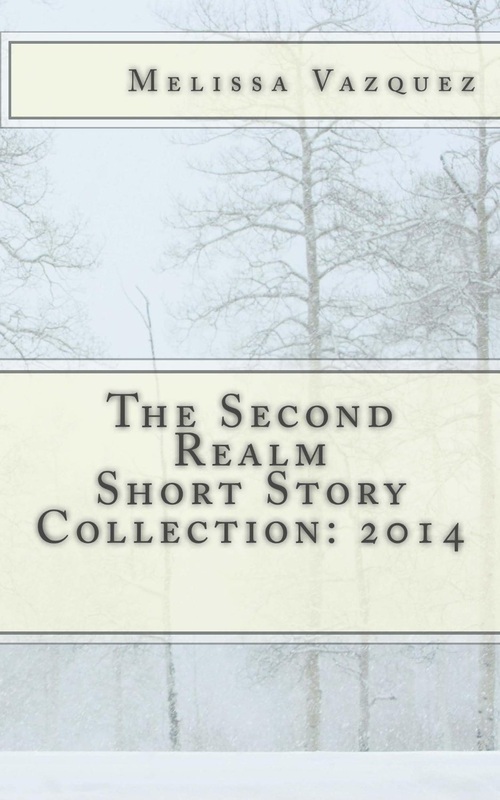 Catch up on a collection of short stories first released on TheSecondRealm.net, for the Second Realm universe. From excerpts to the first and second books in the Second Realm trilogy to a brand new short story, "A Shadow Assassin's Christmas," The Second Realm Short Story Collection: 2014 houses short stories released by author Melissa Vazquez throughout the year. The Shadow Assassins have never been in a hidden magical realm called the Second Realm, until they were called in by a teacher from the Moonriver Academy for the Supernaturally Gifted. Following the destruction of the school, three united armies stand against the mad King Emeralde’s soldiers – the remains of the Moonriver Academy, the werecat tribe Kkyathi and the elf colony of Oraldine. King Emeralde’s army runs rampant, no longer controlled by a man losing his mind. In the midst of the chaos, the Shadow Assassins and their two guides separate from Prince Erik to make their own journey across the sea to the Isle Dark, following ancient lore about the Dark Witch Liliana, to see if she is the mysterious being who attacked them as they landed in the Second Realm – and to see if she is the dark force behind King Emeralde’s madness. As strong as the bonds are between the Shadow Assassins, even they feel the strain of their travel upon them. Crossing into the Isle Dark is not an easy journey, with the opponents in their path. Loyalties are questioned and declared. The Shadow Assassins must stand tall, even as the Dark Witch Liliana’s influence spreads further and threatens to undo the very bonds that their friendship holds dear.